Loose Button Luxe Box: Summer 2015 – with video! Loose Button Luxe Box: Winter 2014 – with unboxing video! Ipsy Glam Bag: November 2014 – with unboxing video! 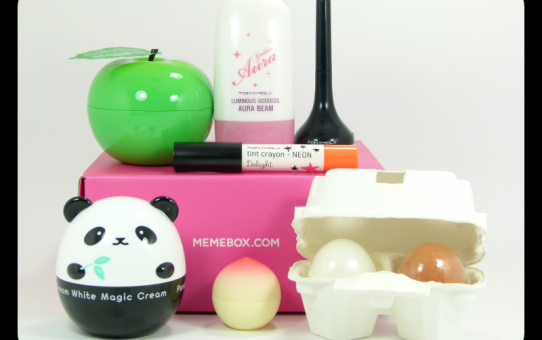 Memebox: Superbox #67 Holika Holika – with unboxing video! Memebox: Superbox #66 Tony Moly – with unboxing video! Memebox: Scentbox #4 Floral – with unboxing video! 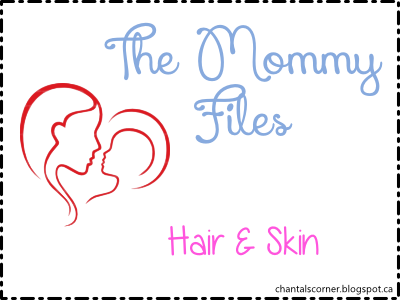 The Mommy Files: Hair and Skin – with video! 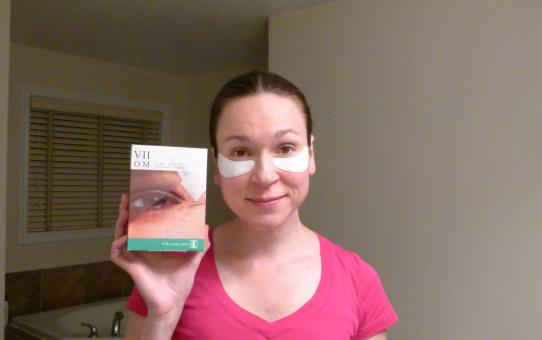 Ipsy Glam Bag: October 2014 – with unboxing video! Loose Button Luxe Box: Fall 2014 – with unboxing video!